Dear Candle Industry Colleague, AECM, ECA & ALAFAVE, cohosts of the 6th World Candle Congress & EXPO, are looking forward to welcoming you in Barcelona and together “Enlightening the World with New Opportunities” ( www.worldcandlecongress.com ). Are you an AECM, ECA, ALAFAVE, NCA or RAL member, in good standing? Preferred Member registration fees to the 6th WCC & EXPO apply to you! 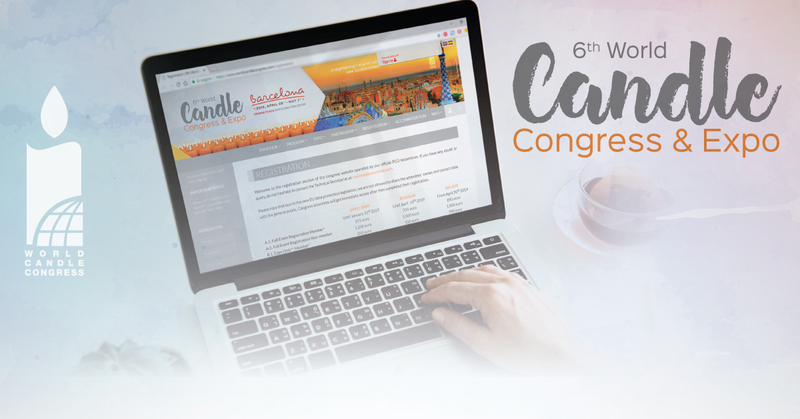 Have you registered to the 6th World Candle Congress and EXPO? Due to the new European Privacy Act ONLY registered participants have access to the attendee list. 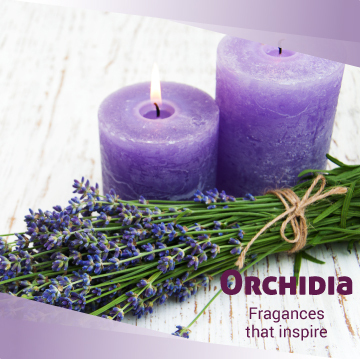 In the spirit of cooperation and for the benefit of the candle industry, the 1st World Candle Congress and Supplier Trade Show was held in Orlando, USA in 2004. 15 years ago! Since then, suppliers and candle manufacturers from around the world have met regularly every 3 years in the Americas to celebrate the World Candle Congress. These past efforts have borne fruit, allowing us to jointly respond to the common issues faced by our industry. NOW, for the first time ever, the World Candle Congress, will be held in EUROPE, bringing you a rich technical program to strengthen the Candle Industry with new knowledge. It is our hope and wish to maintain these opportunities of cooperation moving forward. 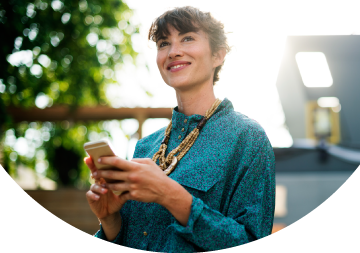 We encourage you to register as a participant in the congress and consider promoting your brand by becoming a partner with one of our sponsorship opportunities. Early-Bird registration rates end soon. Looking forward to network with you in Barcelona!